If you need an army watch for your military training, look no further than the huge range of timepieces in stock at Cadet Direct. We have a wide choice of outdoor and tactical watches available at low prices, designed to suit your requirements and your budget. Plus, with all the essential features you need for your next operation, these military watches are ideal for members of the armed forces. Browse the full range and find the ultimate army watch online today. Our collection of tactical watches features timepieces from some of the biggest names in military and outdoor gear. 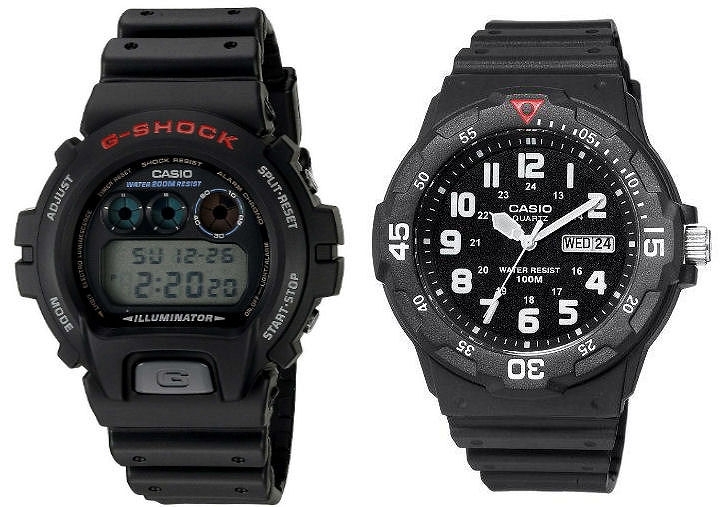 Check out watches from huge brands like the Casio G-Shock and Timex Expedition ranges. Or if you’re looking for a high-end wristwatch, take a look at our Traser models, which feature Tritium light sources and are used globally by Special Forces teams. 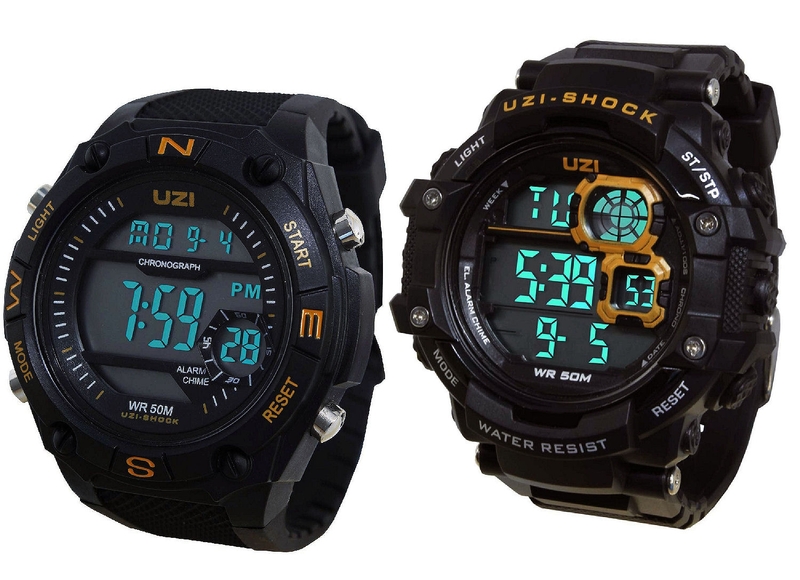 We also offer iconic UZI watches as well as styles from Humvee and Smith & Wesson, giving you a large range to choose from. Plus, our military watches are completely dependable and reliable in outdoor situations. They’re resistant to the elements, and many timepieces are even backed up with a manufacturer’s warranty. In addition, we supply reinforced, fibre glass tactical watches in solid steel container cases, so you know they’ll last in hostile weather conditions. Order your army watch from Cadet Direct and get fast UK shipping and same day dispatch when you shop with us.